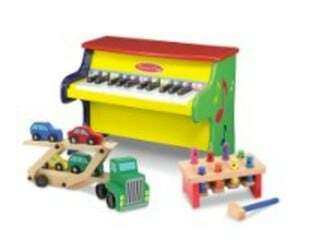 Today only you can save up to 40% off select Melissa & Doug toyss! Some great gift ideas for the kids! These popular toys do not often get discounted so much so grab them today while they are up to 40% off! 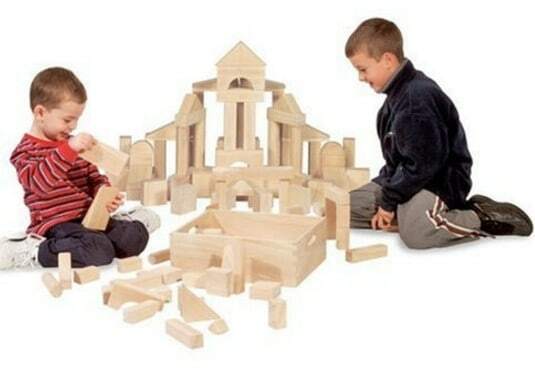 Save on some of their most popular toys including this Melissa & Doug 60-Piece Standard Unit Blocks now 40% off!